Professors of sociology and gender studies write an opinion piece for Scientific American. In the era of Grievance Studies, it should surprise no one that there is nothing scientific here. NEW PUB: Saguy, Abigail C. and Juliet A. Williams. 2019. 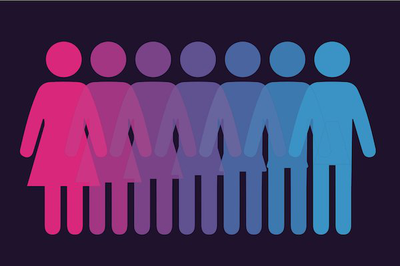 “Why We Should All Use They/Them Pronouns.” Scientific American. April 11. I have no issues using preferred pronouns; It’s the right thing to do and having options for trans/non-binary people is great. However, replacing gendered terms completely is unacceptable. Why should I lose my identity in the process of fighting for yours? UCLA professors Abigail C. Saguy and Juliet A. Williams on why we should all use they/them pronouns.